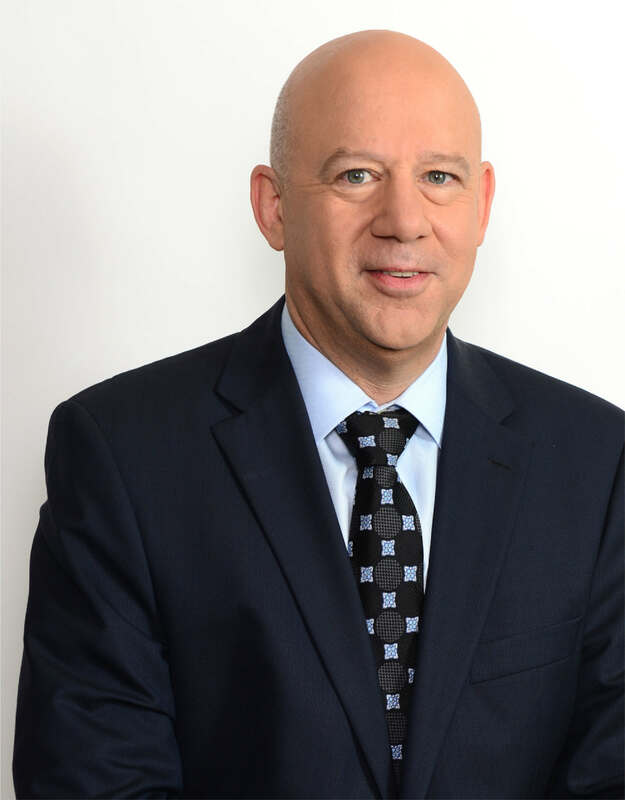 דף הבית › Attorneys › Ori Druker, Adv. LL.B., Buckingham University England, Law Faculty, 1988. Membership in the following Bar Association committees: The Taxation Committee and the Customs and Excise and VAT Committee. Membership in various organizations and institutions: IFA-Israel and a former member in public committee for taxation of the high-tech industry – appointed by the Income Tax Commissioner, Member of a joint committee of the Israeli Bar Association and the Israeli Tax Authority in relation to the taxation of personal service companies, Member in the joint management board of “Computer for every child project” (under Prime Minister Officer Patronage) and “Window for Tomorrow” not for profit organization.